Happy Thursday, everyone!! 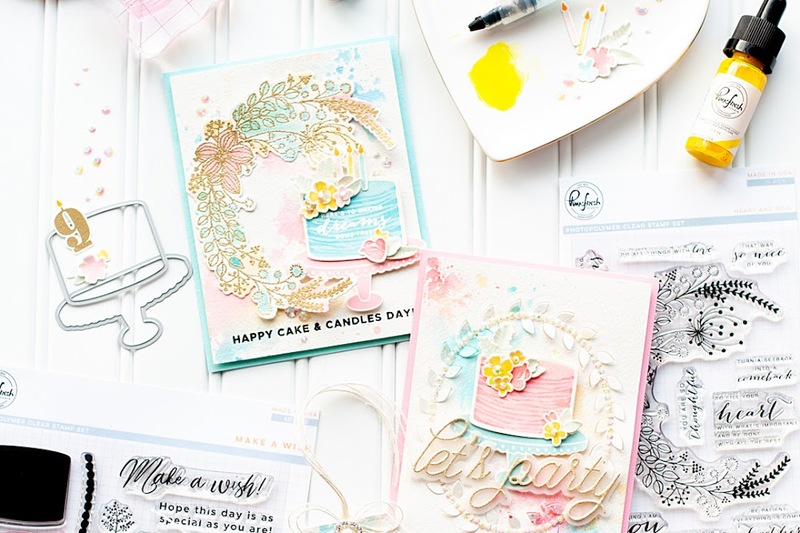 This month WPlus9 is sponsoring the February CARDS Magazine blog challenge, and if you participate....you could win some of the brand new stamps & dies!! The challenge this month is a sketch, and while it is a little bit of a tricky one....it is a fun one to challenge yourself with!! I created a kind-of rustic feeling card using some My Mind's Eye "On The Bright Side" papers, combined with many of the brand new WPlus9 stamps, dies & ink! While it took me a bit of time to draw inspiration from the sketch & create a cohesive card....I LOVE how it turned out. Check it! 1. Make a 5 inch square card from kraft cardstock. 2. Cut red wood paper slightly smaller, then adhere. 3. Cut a strip of blue chalkboard paper, diecut scalloped edges to it, then adhere to the front. 4. Diecut the doily from cardstock, and a circle from striped paper. Stamp the doily border, then layer together to the front. 5. Stamp the floral borders to the top and bottom of the doily accent. 6. Stamp the sentiment to a diecut banner, then adhere to the left of the doily. 7. Tie a double bow from twine, then layer to the banner with a button. 8. Accent the front with paper flowers. 9. Diecut & stamp three flowers, then adhere to the right of the sentiment. 10. Accent with red jewels to finish. 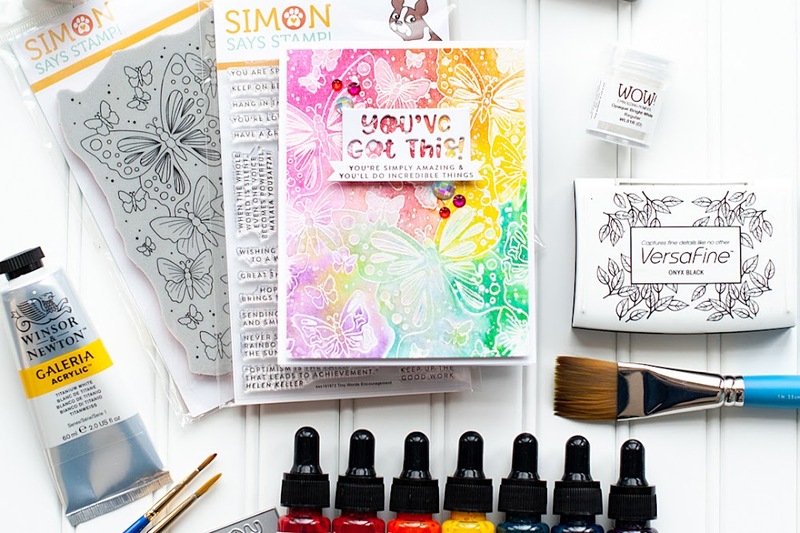 Simon Says Stamp does have the new WPlus9 items, so I will add them to my link list once the site updates with inlinkz!! 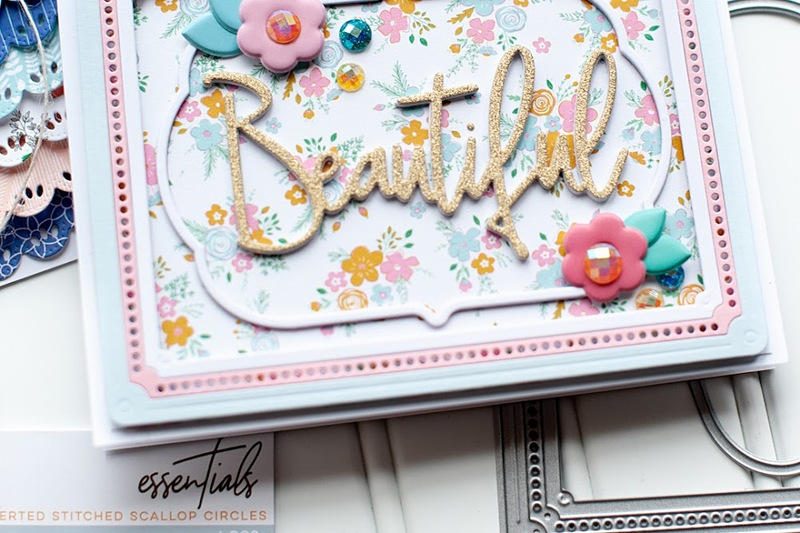 I also used Prima's Timido Craftsman, Timido Rosarian & Liberty Small Rose on my card. 1. 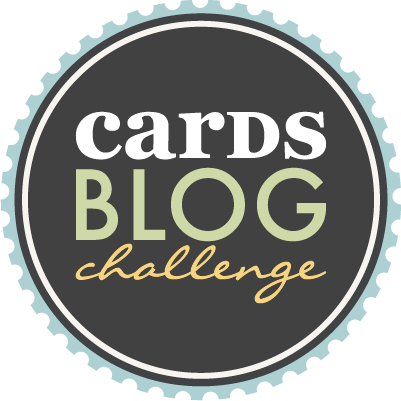 Leave a comment with a direct link to your card, or submit an image of your card to hannah@northridgepublishing.com by February 18th. 2. Our favorite cards will be featured and the winner of the Wplus9 prize pack will be announced on February 20th. Some of the other WPlus9 designers have partcipated in the sketch challenge as well, so be sure to see what they have created too! Ever so pretty, Lea! 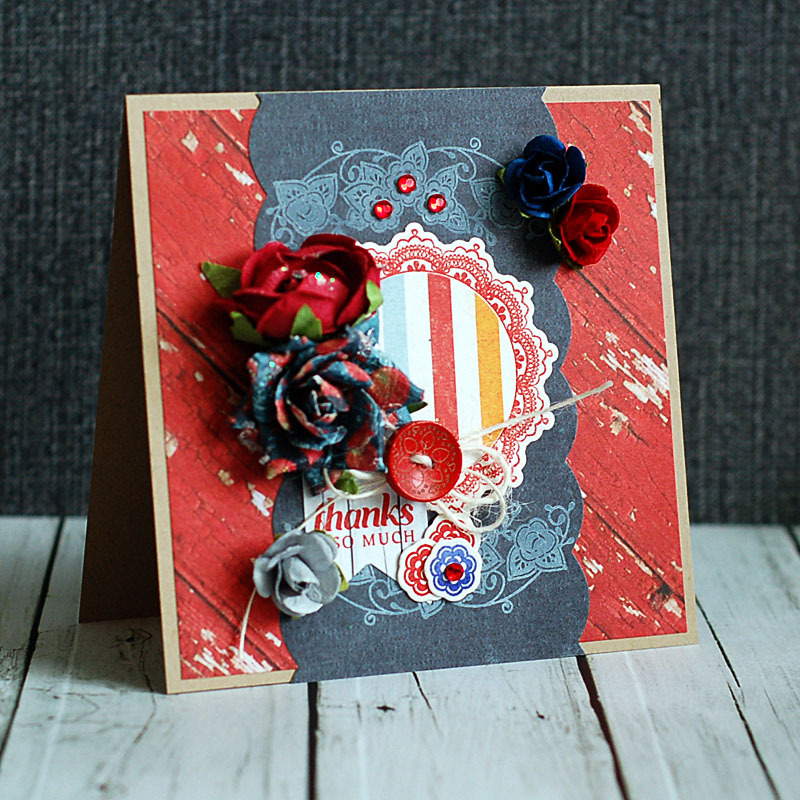 LOVE the navy and red combo, and all those blossoms and gems are perfectly scrumptious! Wowzers, Lea! This is STUNNING! Stunning! Love the colors and the fab layout and flowers. Thank you for joining us here at Loves Rubber Stamps this week. Just beautiful, Lea! I love seeing your sweet creations and I thank you for sharing with us. totally love this color combo - it does definitely have a rustic feel! Just gorgeous! Love the chalkboard and fab color combo!! Beautiful Lea! Thank you for sharing with us at The Kraft Journal! Super fun card for the sketch. I love those flowers you used. Wow - so much loveliness on one card. You make magic. And I love your color choices.